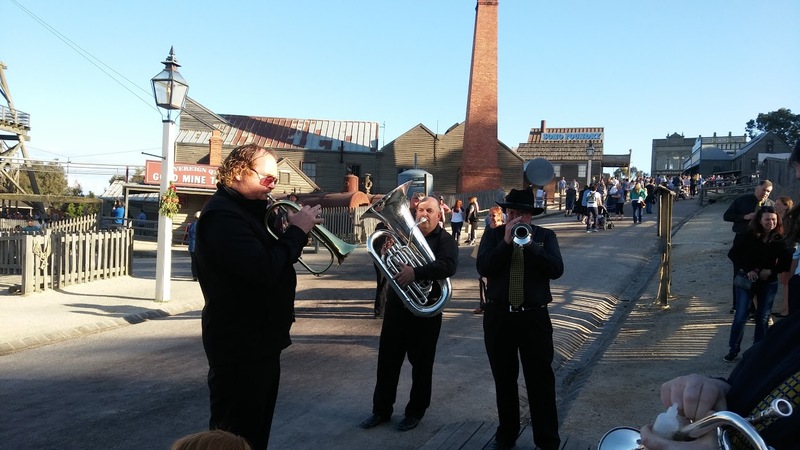 On Friday the 2nd of December, Ballarat Brass enjoyed playing some Christmas tunes outside of the stables at Sovereign Hill. Many customers stopped to enjoy the sweet solos delivered by Troy, Bob and Tony throughout the night. They were even treated to a cheeky impromptu ‘Hokey Pokey’ during the interval. 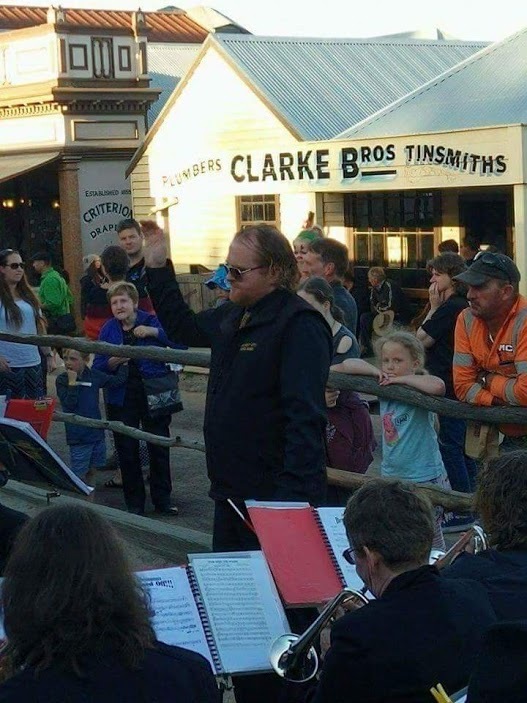 Many thanks to players from Creswick and Memorial for coming along to help us out on the night. We appreciate the help and friendship you always offer!